Everyone helps prepare for the new puppy: they buy treats, set up a crate, and discuss what they should name the pet. When they get to the shelter, they see all kinds of dogs — until they spot the perfect one for them. 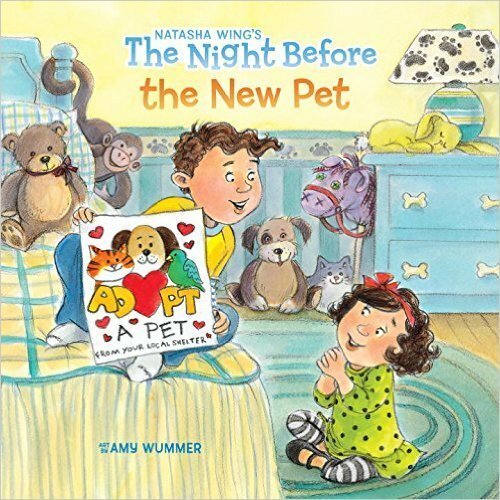 But a last-minute surprise adds another family pet! 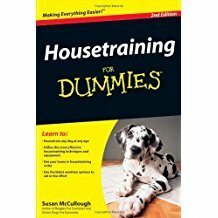 Pair my book with Housetraining for Dummies. If you want to commission a portrait of your new dog, check out my art at PupUp Paintings.